Some stuff i drew. 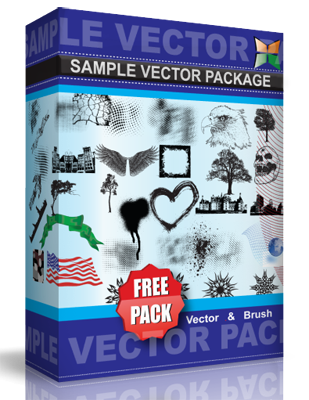 vector stuff use for whatever you want. Get some stuff sold make some money. Hit me up and tell me if its cool or what you think. no rights reserved.